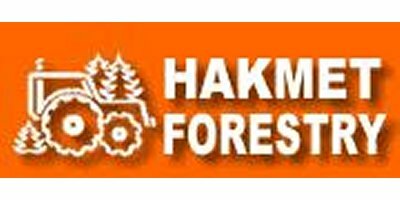 Hakmet Ltd is a distributor and manufacturer of forestry and agricultural machinery and equipment. We have listed our show schedule in the news section. Depending on the show we might be able to preform a live demo on some of our products so you see how the product works. We do encourage to ask questions from our sales personnel who will be happy to answer your questions. To serve you better we have added a list of some of our dealers across Canada and the USA. So check out if a dealer is located near you. If not you can always ask our local dealer to stock the item your interested in. We are also looking for new dealers across Canada and the USA.